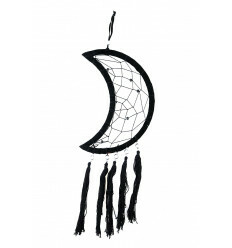 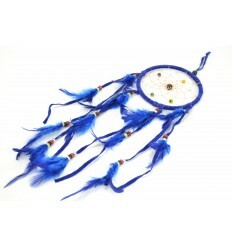 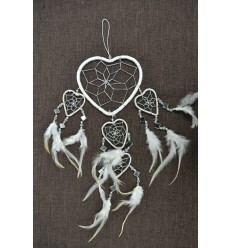 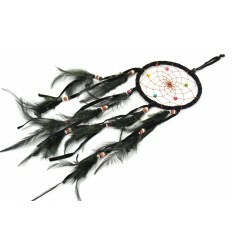 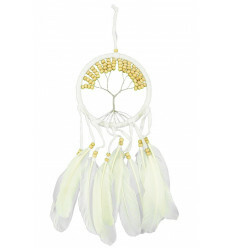 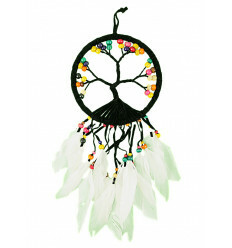 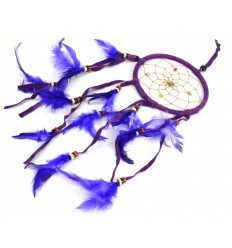 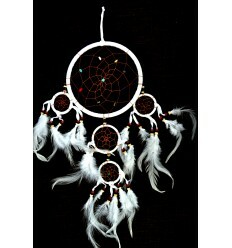 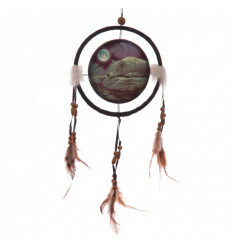 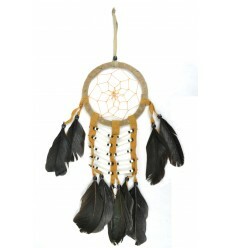 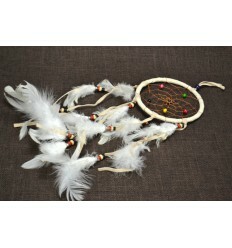 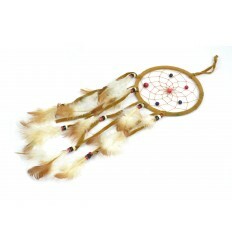 Purchase dreamcatcher catcher dream indian violet, original and not expensive. 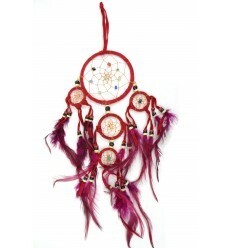 Giant dream catcher indian or Dreamcatcher (English), velvet, violet, entirely hand-made. 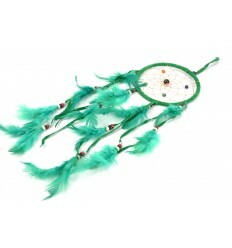 This model of average size is made up of 4 rings in which the dreams captured are symbolized by small beads of semi-precious stones (quartz, turquoise, moonstone, amethyst...).